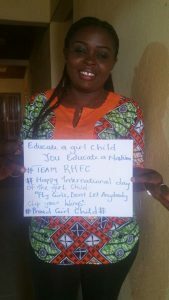 The International Day of the Girl Child, it is also called the Day of the Girl, is celebrated annually on October 11 as an international observance day declared by the United Nation. 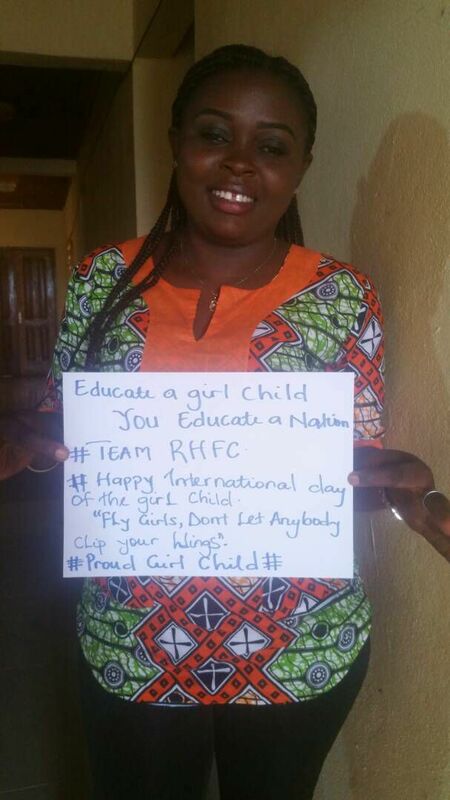 October 11, 2012, was the first Day of the Girl child . This year celebration will spur global attention, raise awareness and action to the challenges girls are facing before, during, and after crises through its theme, Empower girls. The observation supports more opportunity for girls and increases awareness of gender inequality faced by girls worldwide based upon their gender. Girls and women more often bear the consequence of poverty, lack of education/access to education, lack of basic health care, climate change, nutrition, gender-based violence, lack of body confidence, online bullying ,menstruation, legal rights, medical care, protection from discrimination, and early child marriage . 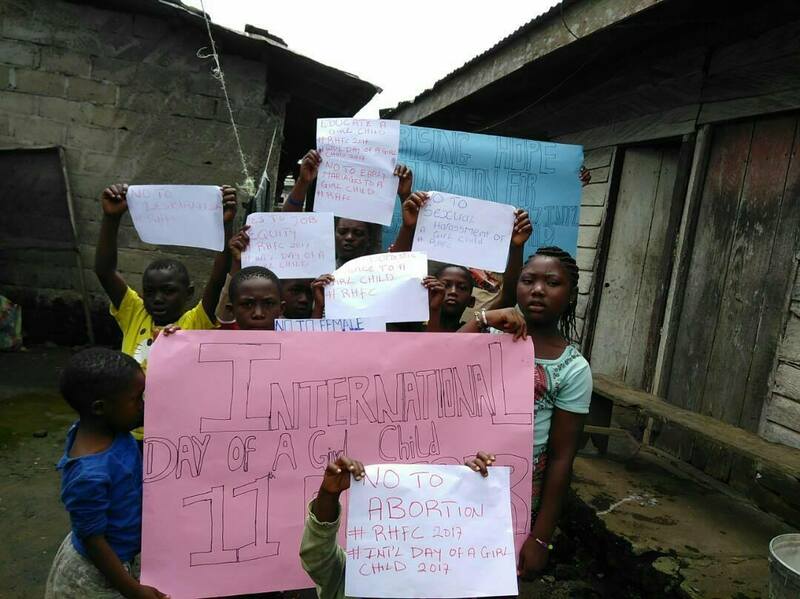 But when girls are safe, healthy, educated and empowered, they earn more, have healthier families and grow the nation. We strongly hold the value that, educating girls is the right thing to do; it’s also the smart thing to do in addressing the SDGs. 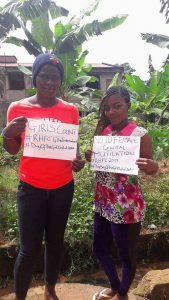 Rising Hope Foundation for Change (RHFC) has been part of IDG from 2015, providing tools to support Girls and women to celebrate IDG, raise awareness about issues affecting girls, and support the girl child education in Rural communities in Cameroon. Our main goal is to provide best and fully sustainable projects to empower girls and young women to develop their full potentials as responsible citizens of the world. 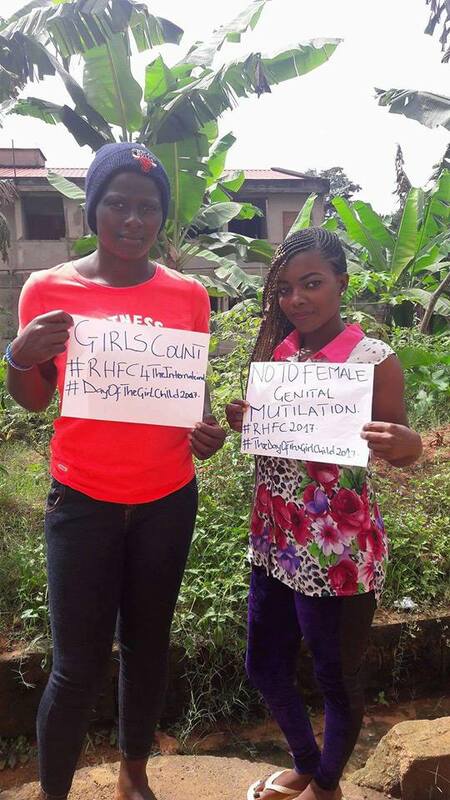 Empowering girls is a top priority for RHFC. Together, we work for a world where all girls are valued, comfortable and independent to drive development in their community, nation and the world at large.